Menlo Park, CA - July 31, 2017 - WeVideo today announced that USC Shoah Foundation - The Institute for Visual History and Education has enhanced the WeVideo video storytelling tools available to students and teachers through the Institute's IWitness digital education site (iwitness.usc.edu). For more than five years, WeVideo's cloud-based video-editing platform has been an important part of IWitness, which uses audio-video testimonies--personal stories--from survivors and witnesses of genocide to teach students worldwide the importance of compassion and in bringing about positive societal change. Beginning August 1, the IWitness site will offer students the latest feature-rich HTML5-based version of WeVideo. 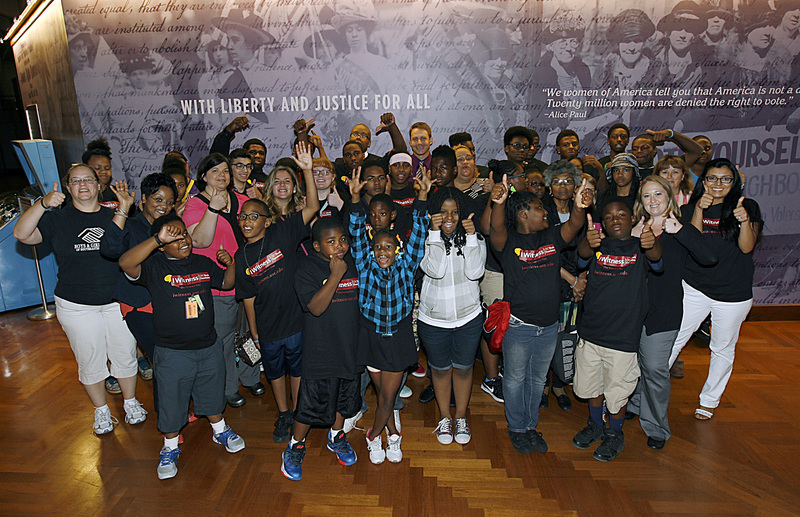 The goal of IWitness is to motivate students to act responsibly and ultimately to help them uphold important values. These include justice, equality, diversity, tolerance and how best to counter attitudes and acts of hatred. IWitness provides online access to more than 2,000 full life histories, testimonies of survivors and witnesses to the Holocaust and other genocides for guided exploration. IWitness brings the human stories of the Institute's Visual History Archive to secondary school teachers and their students via engaging multimedia-learning activities. 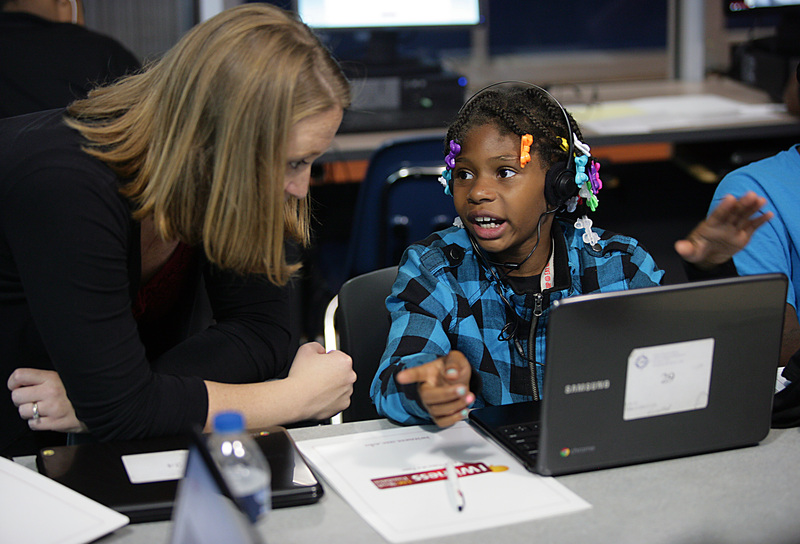 Designed to be participatory, academic and student-driven, IWitness addresses education standards from the Common Core State Standards Initiative (United States) and the International Society for Technology in Education, among others. WeVideo online video-editing tools are tightly integrated into 21 separate IWitness video activities that challenge students to research and produce public service announcements, video essays, or short films. WeVideo is also used by participants in the annual IWitness Video Challenge that asks middle and high school students in the United States and Canada to submit short videos to show how they were inspired by the testimony to make positive choices and create value in their local community. A group of students from the Walter Payton College Preparatory High School in the Chicago Public School District were recently announced as first place winners of the 2017 IWitness Video Challenge. Concurrent with the deployment of the updated WeVideo platform, IWitness unveiled an updated array of multimedia activities from 20-minute skill-building mini lessons to project-based activities built around a continuously growing library of over 500 short, curated clips of testimony from the Institute's Visual History Archive®. These clips complement curriculum in many subjects, such as history, social studies, English language arts, foreign language, government, and character education. Directly integrating the latest, HTML5-based version of WeVideo within the IWitness site gives students access to advanced video editing features that are easy to learn. WeVideo's web-based application works on any browser and provides users with a massive creative palette for video editing, motion graphics, advanced green screen, special effects, screen capture, speed control and more. It also means that teachers do not have to contend with acquiring, installing or maintaining additional software in order to have students participate. "With its ease of use and nothing to install, WeVideo lets students get right to work on their projects," said USC Shoah Foundation Director of Education, Dr. Claudia Wiedeman. "It is simple, intuitive and enables students to focus on telling their story rather than overcoming technical challenges. Integrating WeVideo within the IWitness website makes it easy for anyone to be a participant by becoming an active storyteller using modern, video-making techniques. 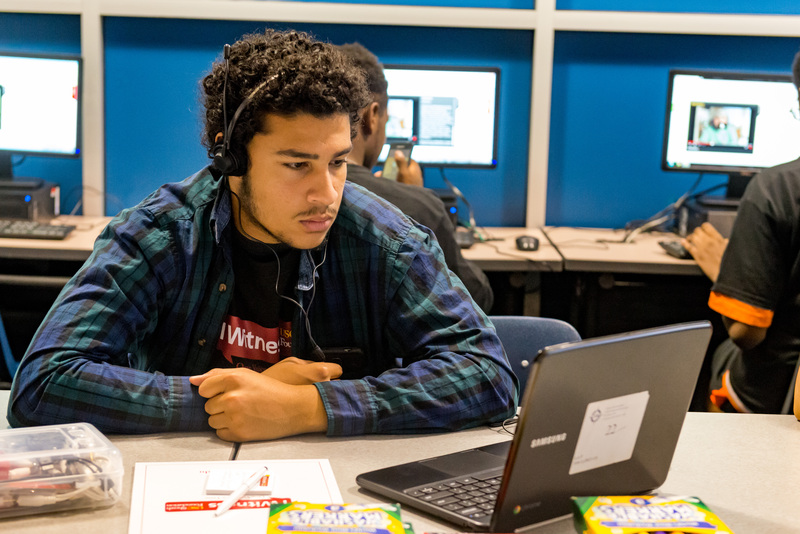 WeVideo complements the goals of IWitness, which are to engage students with personal testimony that connects them with the past and motivates them to build a better future." WeVideo CEO Krishna Menon said, "USC Shoah Foundation makes incredible use of digital storytelling and WeVideo is very proud to be a valued partner. As a company with a strong heritage in education and a firm belief in the power of video to inspire students, we think USC Shoah Foundation and its IWitness educational platform are progressive, both in terms of their unparalleled educational mission and their effective use of technology to connect with the public in general, and students in particular." USC Shoah Foundation - The Institute for Visual History and Education is dedicated to making audio- visual interviews with survivors and other witnesses of the Holocaust and other genocides, a compelling voice for education and action. The Institute’s current collection of more than 54,000 eyewitness testimonies contained within its Visual History Archive® preserves history as told by the people who lived it, and lived through it. Housed at the University of Southern California, within the Dana and David Dornsife College of Letters, Arts and Sciences, the Institute works with partners around the world to advance scholarship and research, to provide resources and online tools for educators, and to disseminate the testimonies for educational purposes. Visual History Archive® is a registered trademark of USC Shoah Foundation - The Institute for Visual History and Education Reg. U.S. Pat & Tm. Off.